CHRIS RB has been a soccer fan for years; he picked it up while traveling through Italy in college. 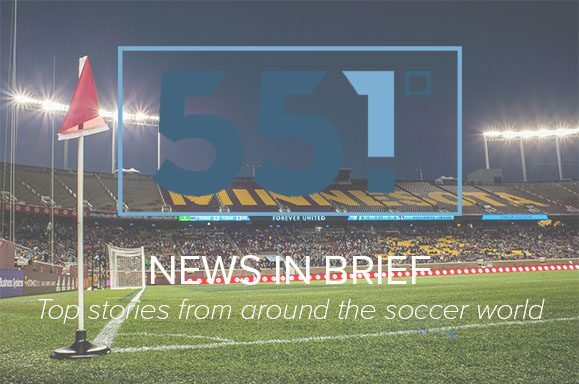 He started his own site In Loons We Trust before joining forces with Bill Stenross and Alex Schieferdecker to form The Loon Call. He teaches music and band in rural Wisconsin. In real life, Chris is a band director and music teacher. 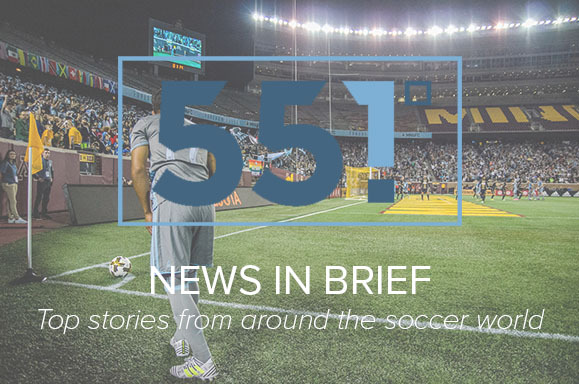 News in Brief: Loons Win, MLS in FIFA, and More….